Our staff had an amazing time and made meaningful connections supporting this wonderful annual event which has again been a great success, raising over $12,000 to help more children get out of poverty and into housing in Washington State. 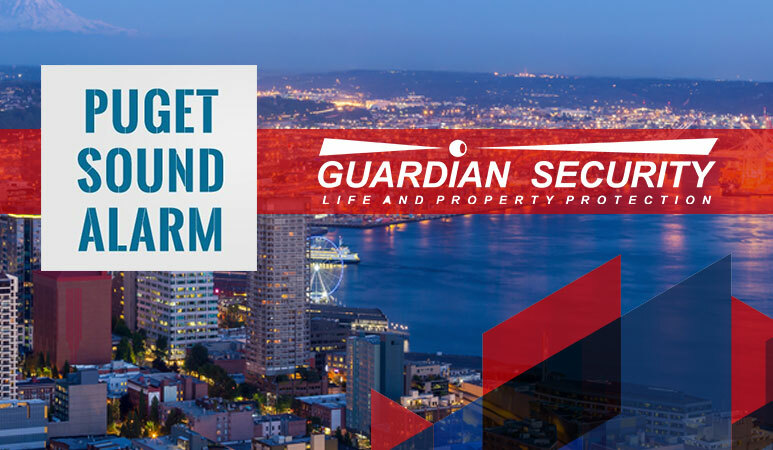 Guardian Security Systems, Inc, Washington’s largest independently owned security company, has acquired Puget Sound Alarm at 17555 15th N.E., Seattle. 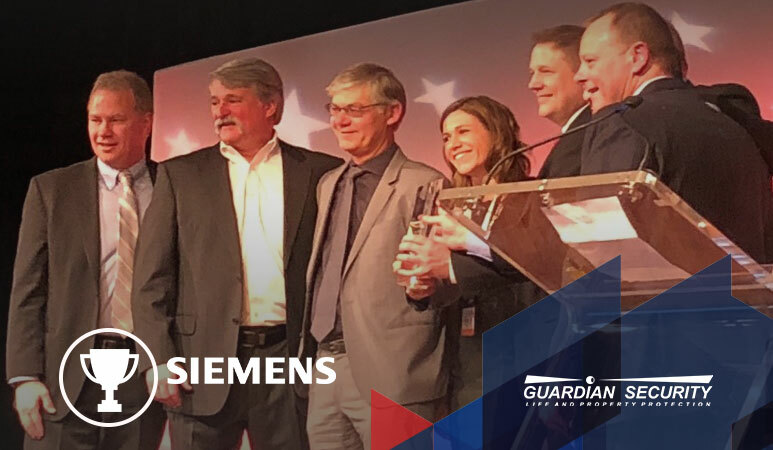 Guardian Security is pleased to announce that we were named the Siemens Value Added Partner Pacific Northwest Dealer of the Year in 2017. 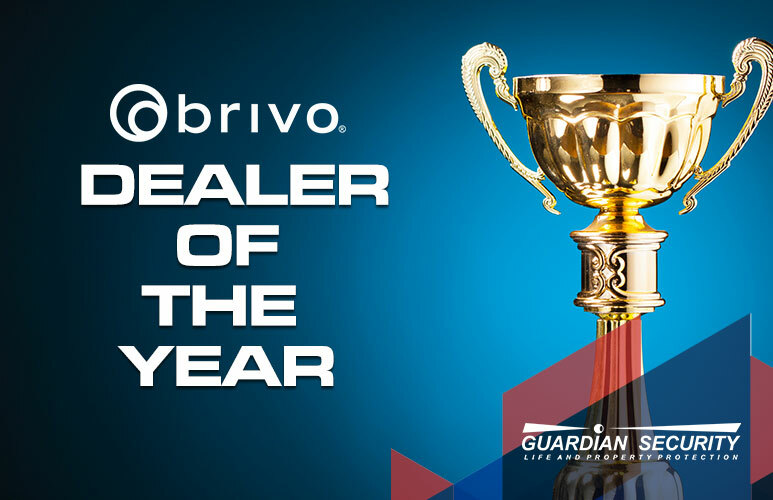 This past week at the ISC West conference in Las Vegas, Guardian Security was presented with the Brivo West Coast Dealer of the Year award. 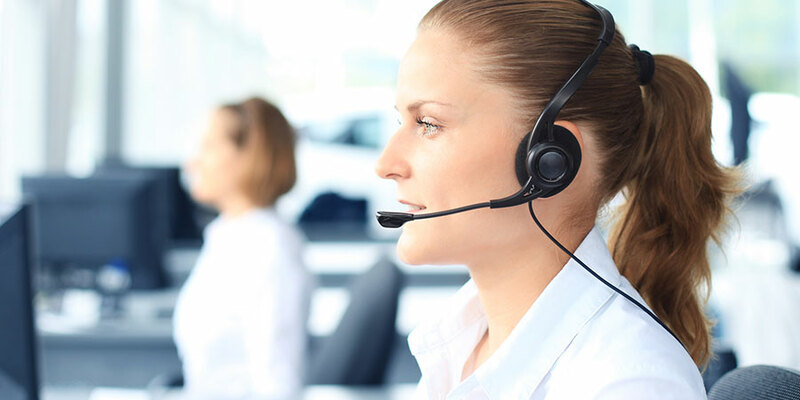 Cloud access control for business has been a growing technology that is being used by businesses small and large across Washington State, and around the world. Guardian Security was pleased to be featured in the February 2018 issue of SDM Magazine, a leading trade publication for the security industry.